Just a few months ago, almost any vantage point from inside the former Red Lion Hotel on Northeast Grand Avenue offered expansive views of the city in just about every direction. The reason: the 1960s-era hotel had been gutted and stripped down to its steel and concrete skeleton as part of a $10 million remake. With just a few weeks to go before the hotel reopens on May 5 as the Hotel Eastlund, that’s not the case any longer. 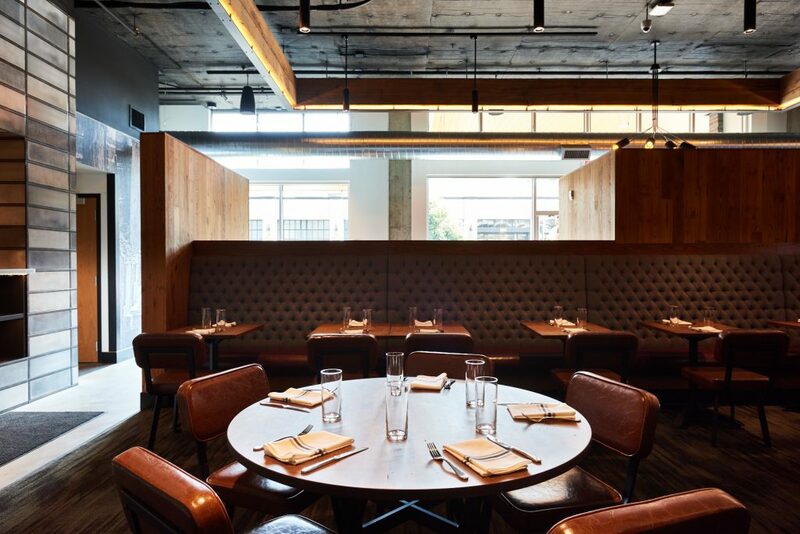 The 168-room hotel has been nearly built anew, with a much more pedestrian-friendly setup, revamped rooms and meeting spaces and two new restaurants from Portland’s David Machado. No longer can one see right through the building, but the hotel still offers commanding vistas of the downtown skyline, the booming Lloyd District and even an occasional peek at Mt. St. Helens. The roughly nine-month renovation, led by S.D. 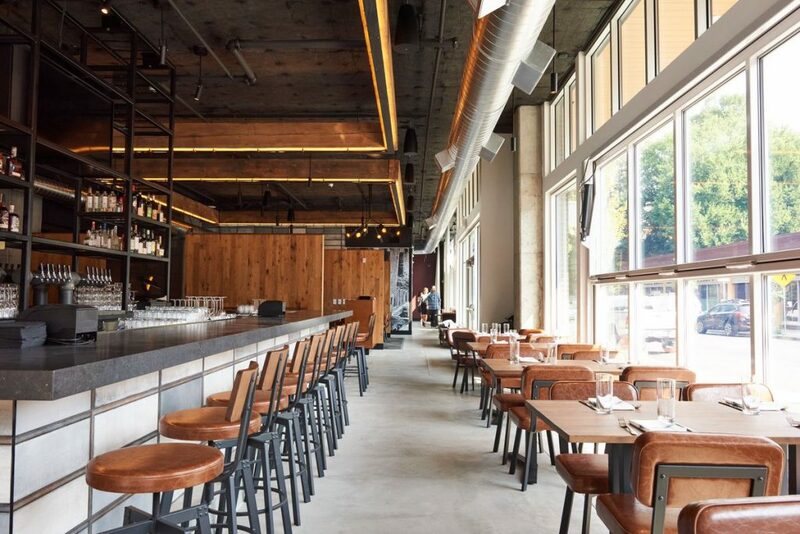 Deacon, is expected to wrap up in time for a May 5 opening. The hotel has already begun taking reservations, with rooms starting at $189 per night. 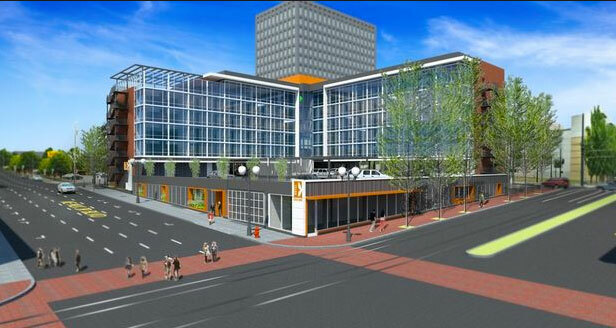 When it opens, the Eastlund will employ about 65 staff members. 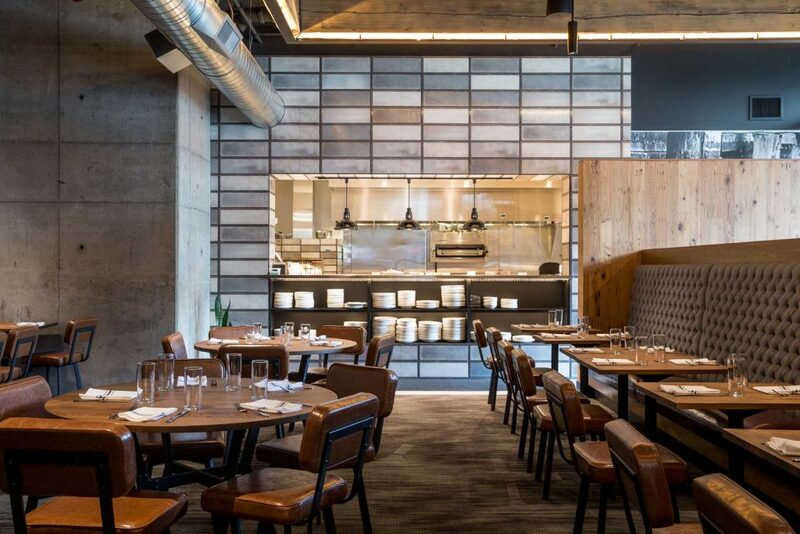 The two restaurants will have between 80 and 85 employees, according to Mollendor. 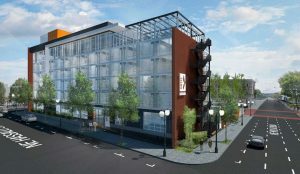 What was once a ho-hum Red Lion Hotel is just a month or so away from being unveiled as Portland’s newest luxury boutique hotel with rooms starting at close to $200 a night. 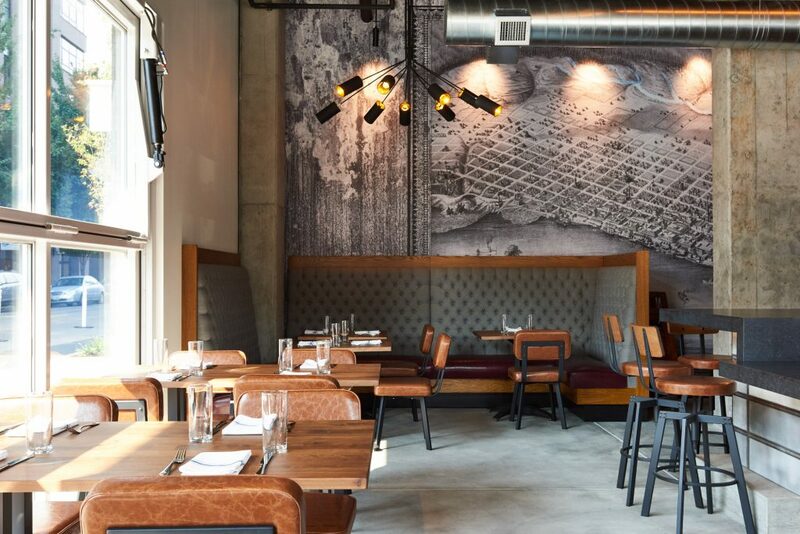 Seattle-based Grand Ventures Hotel LLC is heading into the final stretch of the massive renovation that gutted the Red Lion in the Lloyd District to make way for the Hotel Eastlund. 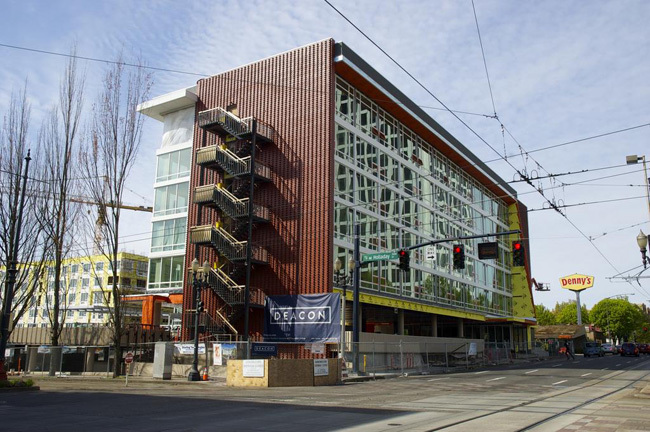 The new hotel, scheduled to open in May, will feature 168 rooms and suites as well as a flexible ballroom with floor-to-ceiling windows, two executive boardrooms and two private dining rooms overlooking the Portland skyline. As of this week, the hotel has begun accepting reservations. Opening rates at the low end run $189; deluxe suites approach $470 per night. Guest rooms and suites have either California kings or what the hotel claims are the first-ever California queens, as well as commissioned artwork by Loui Jover and Badri Valian. 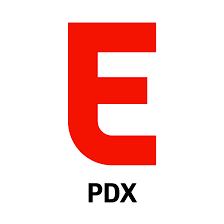 Read the entire article in the Portland Business Journal.